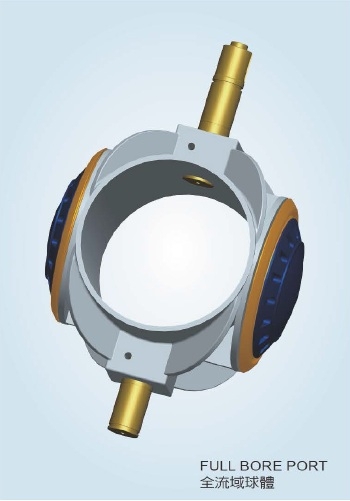 Compared with butterfly valves, the BALL TYPE CONTROL VALVE can shut- off the flow more effectively, with the bore wider than that of gate valves, and the BALL TYPE CONTROL VALVE has better drop-tight and longer service life, especially in high pressure environment. The BALL TYPE CONTROL VALVE can control proportional within the stroke of 60%, and when the valve full opening, the full bore port can be reached zero head loss. 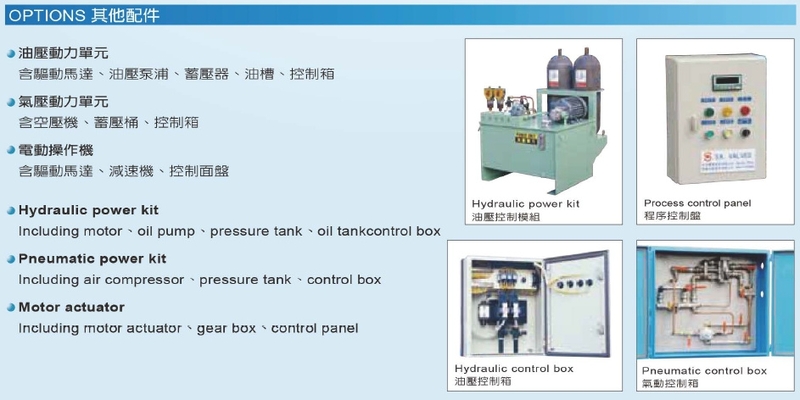 Therefore, it is usually used as an important shut-off control valve in connected pipeline, and as pump control valve in the pump station. If you need any sp..
consistent with the pipeline bore achieving zero head loss, same as that of the straight pipe with the same bore. opening / closing and self-correcting seat position . extending the valve seat's service life. of BALL TYPE CONTROL VALVE. budget of the project can be reduced effectually.